In 2018, governments already use tools to allow interactions between employees on or off their premises. This enables both direct and asynchronous exchanges of information. From business approved tools to shadow IT, apps like Skype and WhatsApp are common place in any local government body. What’s more, citizens – who are the customers of local governments – are more than used to chat, audio and video calls from any place, any time, with any device. So, why should local government be behind? UCToday spoke to Jacques Der Ohanian, Head of Government Business Market Engine at Alcaltel-Lucent Enterprise to find out the latest. Alcatel-Lucent Enterprise is introducing it’s new Rainbow Government offering to help quash this problem. Their view is that public services teams could use a professional communications tool to dynamically collaborate and serve citizens. Empowering local governments to communicate more effectively than ever will drive better customer engagement, and allow local citizens to have more flexibility when it comes to interacting with government services. When implemented successfully, cities could grow satisfaction and revenues, thanks to real time access to citizens. This would empower government organisation, and effectively the entire city, to answer their questions, confirm requests and offer added-value services as they learn and communicate together. Alcatel-Lucent Enterprise aims to achieve this nirvana by providing its Rainbow City mobile app for citizen users. This will be coupled with a business app for local organisations that will be available across a range of devices and platforms. The combination of the two apps working in tandem will bring together citizens with business processes like transportation, culture, technology and business planning. 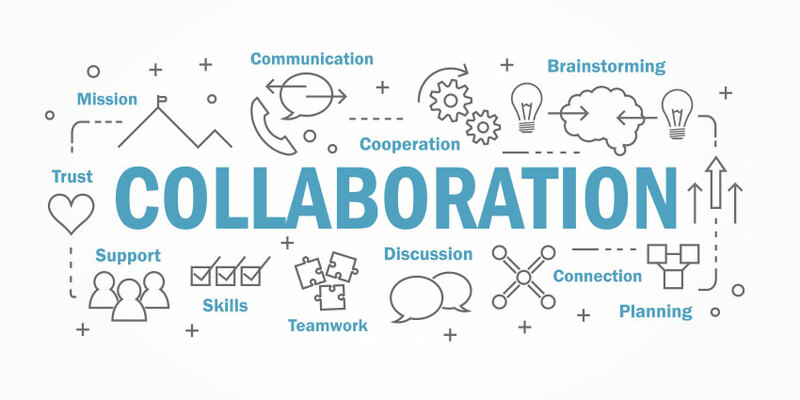 Ultimately, Alcatel-Lucent Enterprise see the Rainbow Government offering connect workforces, communities, objects and processåÊwith real-time collaboration for a successful digital transformation (DX). For users of Unified Comms, or those familiar with the benefits, this should be no surprise. Unified Comms has been transforming businesses for years now. As we see more and more cloud technologies added to the business applications stack, Unified Comms as-a-Service has become a key component to running a successful business. Recognising local government’s delay in adoption, or maybe unwillingness to make the move alone, Alcatel-Lucent Enterprise’s presence in this niche area is more than welcomed – and very much needed if government organisations are to establish themselves in the digital world.